To travel Europe by train has always been on my bucket list. Luckily I was fortunate enough to experience just that! 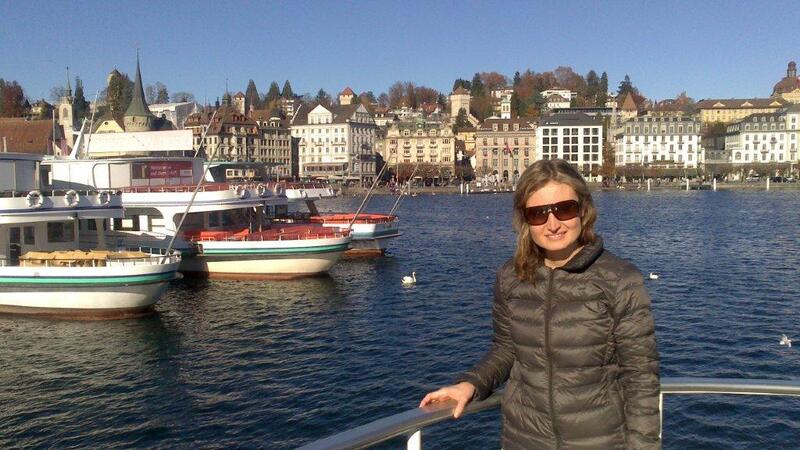 The main cities I visited were Paris, Brussels, Amsterdam, Zurich, Lucerne, Interlaken, Geneva and Lyon. It is very easy to get around by train throughout Europe as the trains and the cities are well connected, on time and very frequent. There are also locker facilities at most of the big train stations. You do not need to check in 2 hours before the time and can literally be on most of the trains 2 minutes before departure. This really makes train travel a very enjoyable experience. It was my first visit to Switzerland, and I was absolutely amazed with the beauty of the country. I now understand a little more about Heidi’s home country. J I would suggest buying a Swiss pass when in Switzerland as most of the modes of transport are included in the pass. You might need to pay a supplement depending on the train you take. The scenic trains like the Glacier express would have an additional supplement that you need to pay, but they are normally discounted by 50% if book in conjunction with the Swiss rail pass. 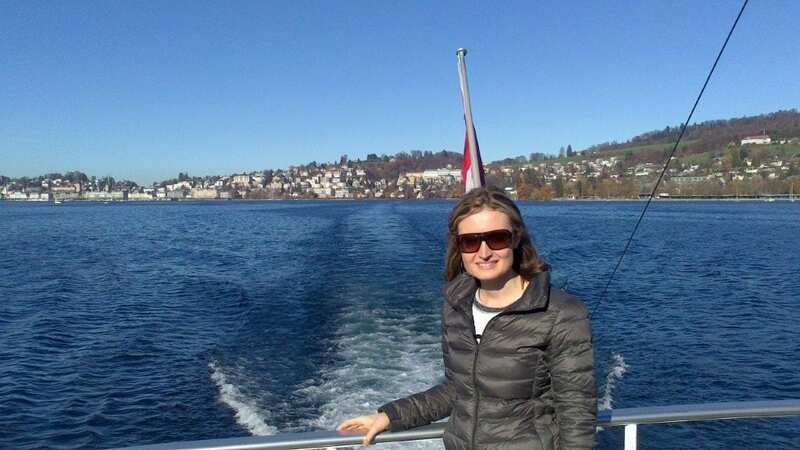 One excursion that I would recommend doing is to go up Mount Rigi when doing the ferry ride on Lake Lucerne. This is also included in the Swiss pass and an amazing experience. It is a hiker’s paradise with spectacular views. On arrival at the pier at Vitznau, you take the Queen of the Mountains which is the first cogwheel railway in Europe. If you do not get off at all the stops on Lake Lucerne, the journey will take around four hours. You could maybe leave a day or two open to explore all the little villages on Lake Lucerne. 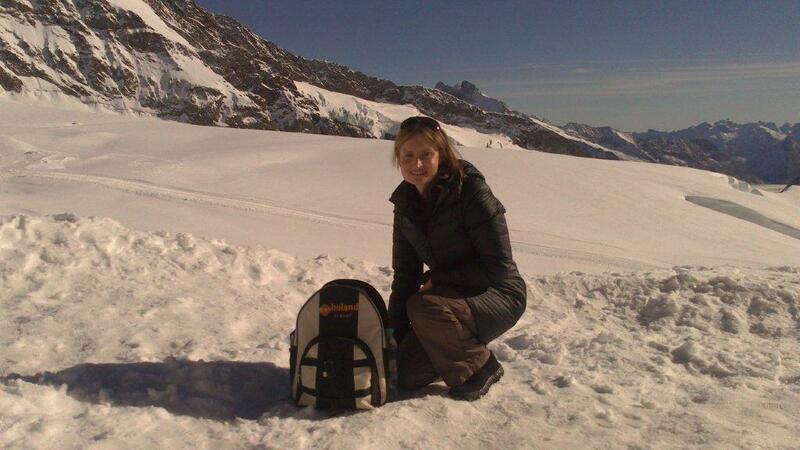 I am sure that going up the Jungfraujoch must be on most people’s bucket lists. It is 3454 meters above sea level and the highest-railway station in Europe. The views are amazing and a must do. There are a lot of things that you can do amongst which is the Ice palace, Sphinx vantage terrace, shopping at Europe’s highest-altitude railway stations and lots more. Enjoy lunch at one of the restaurants and try out a typical Swiss dish – the cheese fondue! There are so many scenic train routes available in Switzerland and my suggestion would be to have a look at all the various train options and decide on the routes that would interest you most. From Switzerland, I spend my last day in Lyon before flying back from Paris. Lyon is a beautiful city and known as the gastronomy capital of France and some even say gastronomy capital of the world! Lyon also has one of the highest concentrations of restaurants per capita in France. 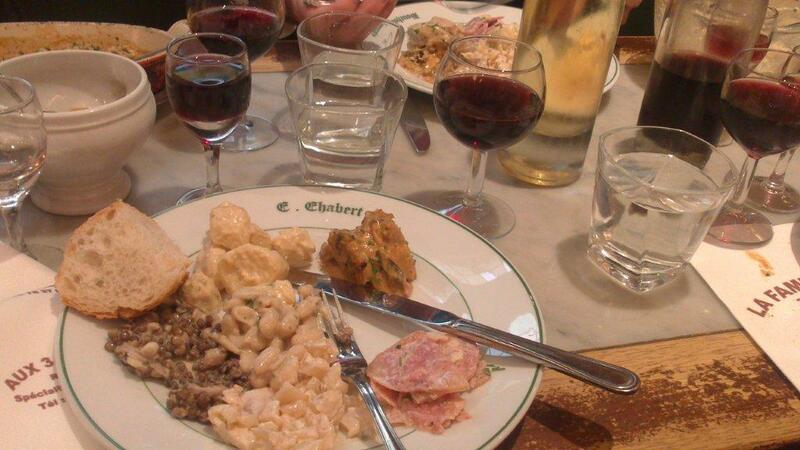 I would suggest having lunch at Restaurant Chabert et fil. 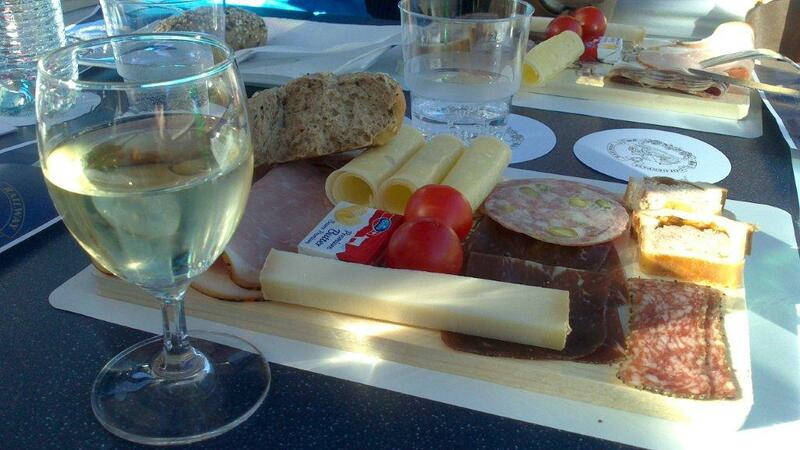 An amazing experience with typical French cuisine. A trip to Lyon will not be complete without stopping to see one of the many Traboules – better known as passageways. They are scattered around the old city of Lyon and were originally used by silk manufactures but most of them are now private property. The Traboules are still open to the public but they do ask that while walking through, you respect the residents. I unfortunately had only one day there but would definitely suggest staying at least two nights.